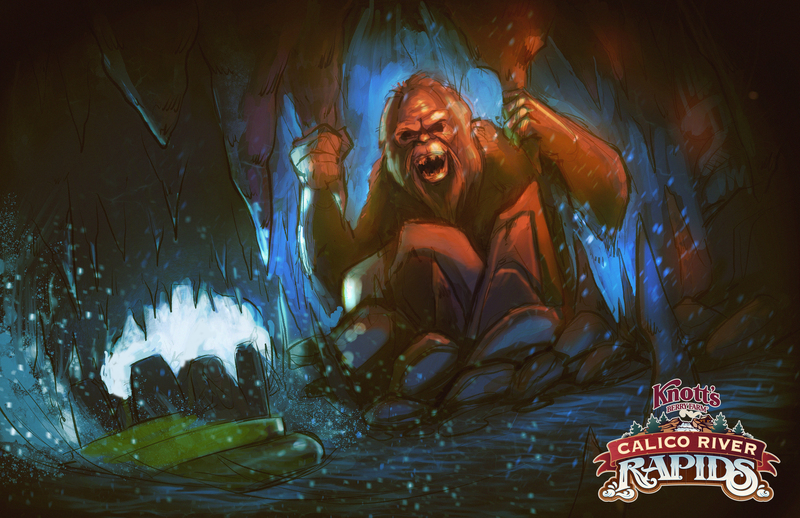 Calico River Rapids will take voyagers on a search for new land through the outskirts of Calico, the richly themed area in Knott’s esteemed Ghost Town. 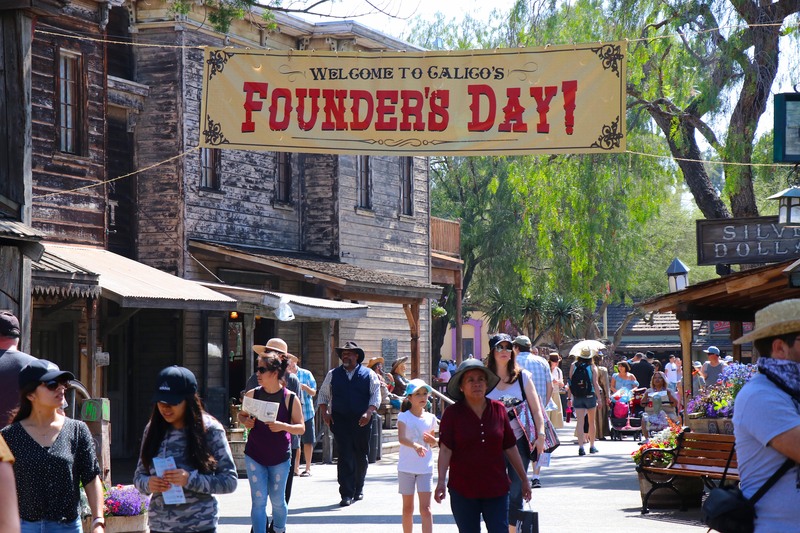 Guests will journey through the authentic setting with the help of legendary frontiersmen who have plotted the path for settlers to explore. 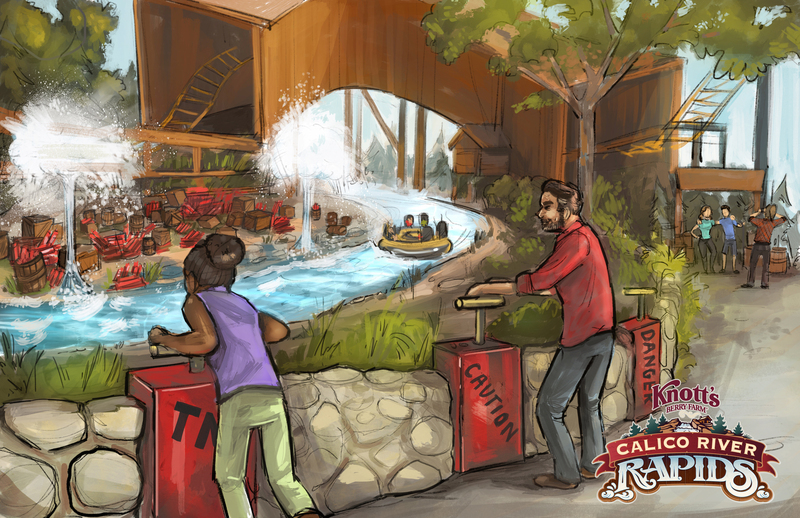 Rafters will encounter a variety of wild surprises along the way such as roaring rapids, indigenous wildlife, and peculiar homesteaders. 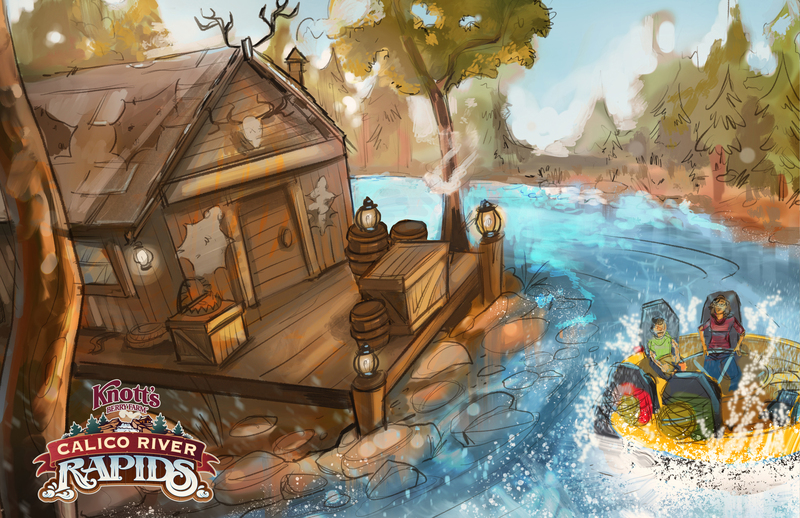 The circular raft ride, which seats six passengers, will traverse through unexpected twists and turns, rushing waters and rapid currents as it navigates the unexplored river path. 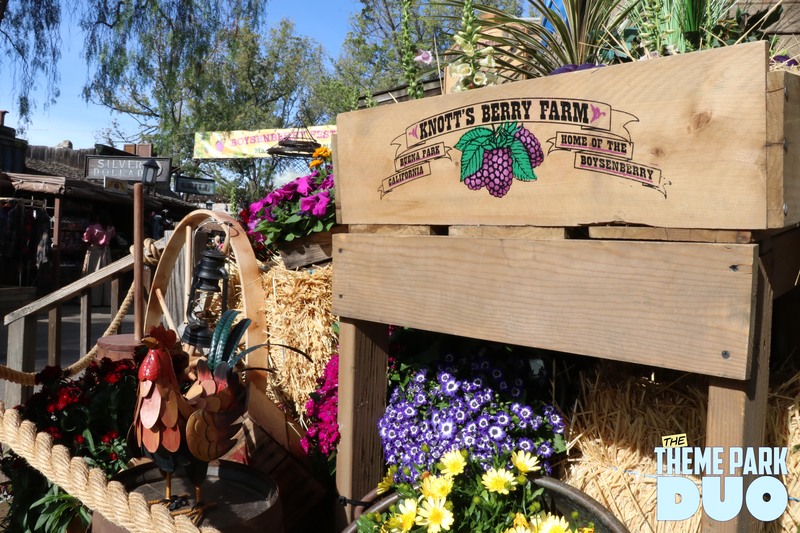 The attraction will come to life with new animatronics and special effects designed and manufactured by Garner Holt Productions, Inc., the world’s largest designer and manufacturer of animatronics for theme parks.